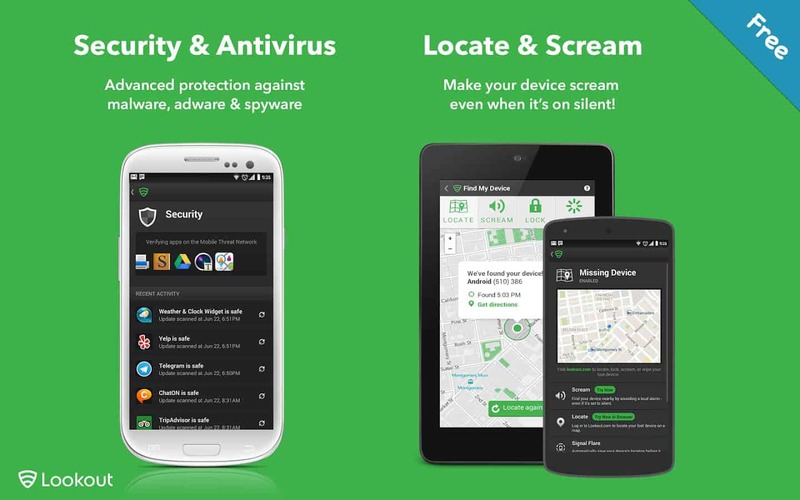 Whether or not you’re constantly living in fear of having your smartphone swiped while on the subway, or you keep leaving it behind, then these Top 10 Anti-Theft apps for Android will help you out. Whether or not you have an Android Wear smartwatch to help you out, or you’re just looking to use something other than Google’s own alternative, we should have something for you. We’ve covered GotYa! in posts before, and with good reason, because it can be a real phone-saver. The basic highlight of this is that it will take a photo using your front-facing camera, send it to you along with the GPS and nearby WiFi networks (perfect for when on holiday and you know the cafes). 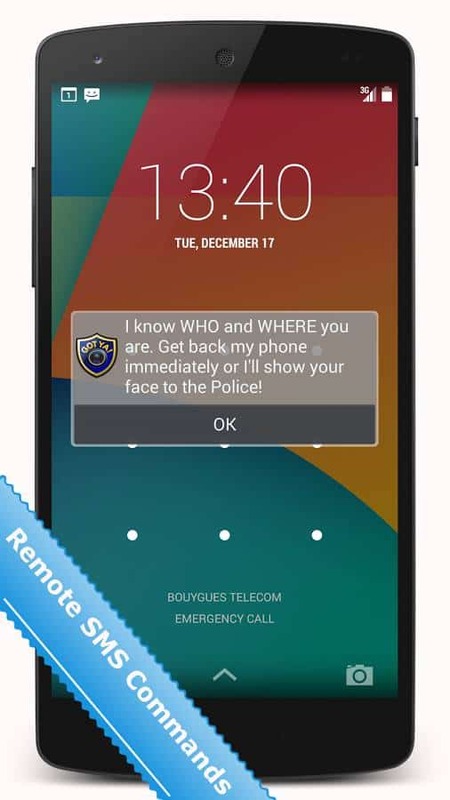 This means you know who and where your phone has ended up. There is a bit of battery hit with this, but it’s great to turn on and off depending on where you are. 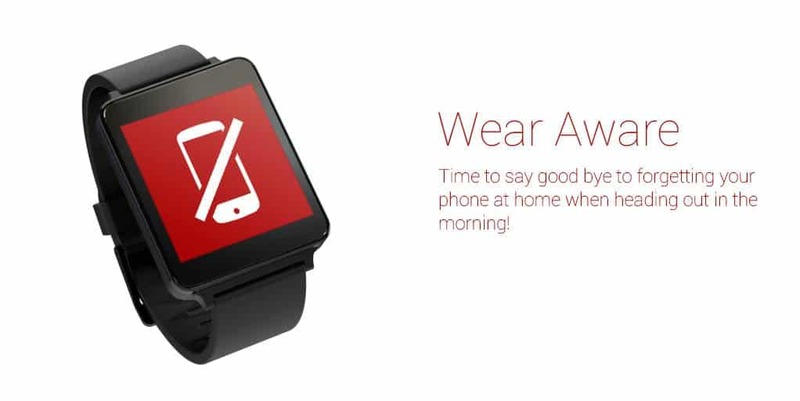 Wear Aware is of course something for those with an Android Wear watch, but it’s a great little thing to have installed. 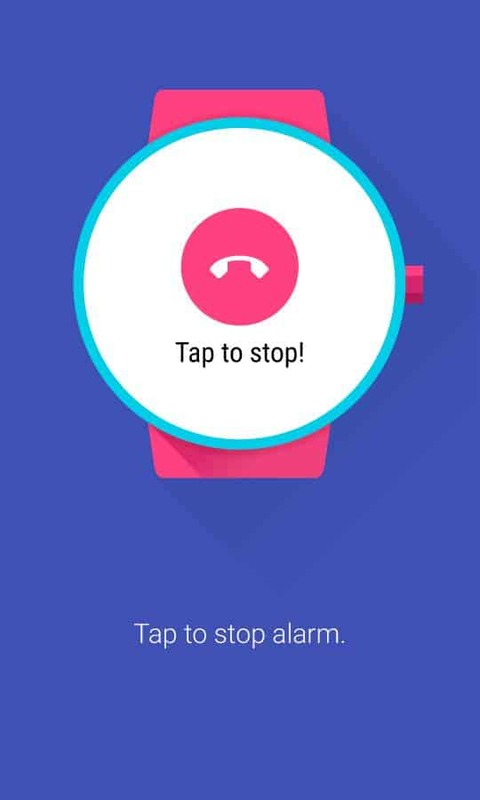 When your watch and smartphone are no longer connected, your Android Wear watch will go crazy, with a red display and constant vibrations. This lets you know if it’s been taken from your pocket or if you’ve just left it behind. Nice and simple, yet effective. 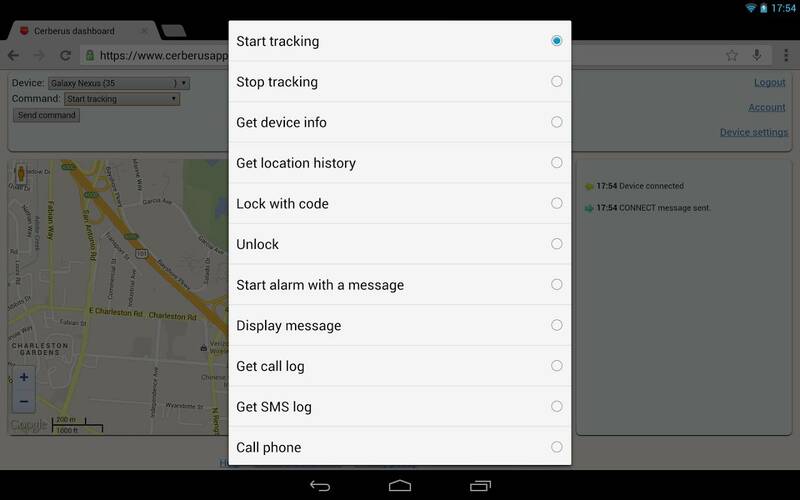 Cerberus is an app packed with great features, like the ability to pull data off of the phone to see who’s been using it for what, as well as assigning trusted SIM cards, finding out where it is and even custom alarm messages. An advanced approach to keeping your phone locked down, and figuring out where it’s ended up should you have lost it or worse, had it taken from you. This is a pretty decent offering from AVAST, and while it does mostly what others do there are a few stand outs. For one, their website is very well put together and easy to use, and you can lock your device with a custom text message. So perhaps your address, your phone number or just a healthy warning that you know where the thief is. Either way, this covers all the bases and does so with ample amount of polish. 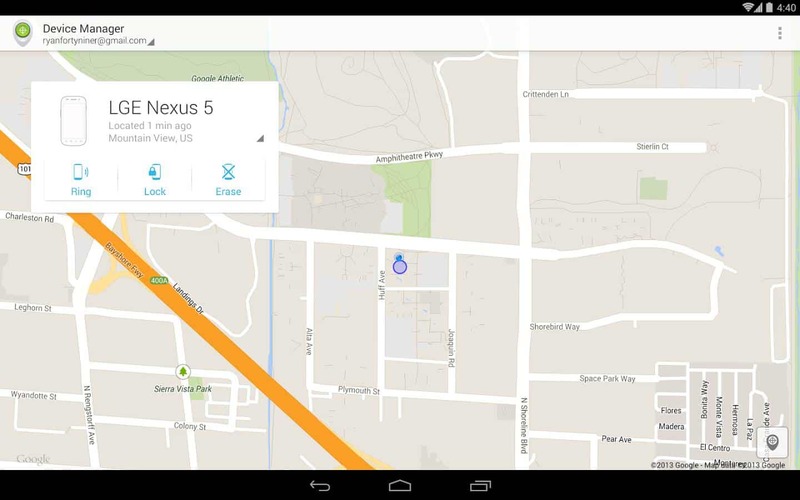 Find My Android Phone does pretty much what you think it does. 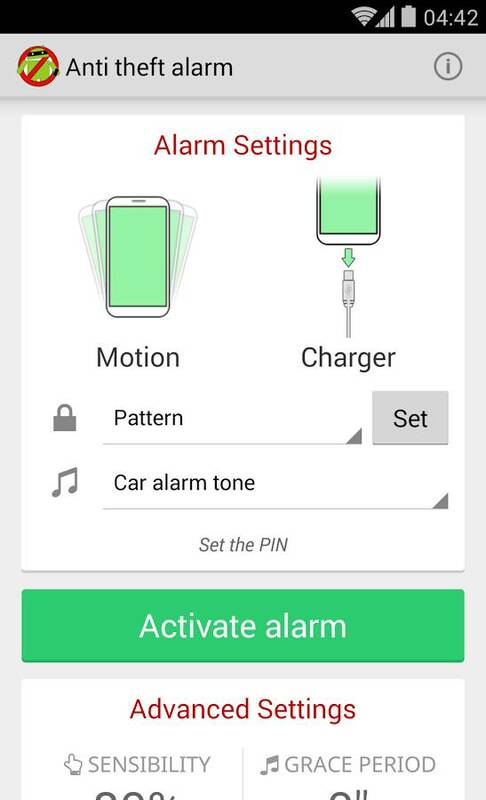 It’s unique in that you can easily set up your partner’s phone to find yours and vice-versa. Which means this is a decent offering for families and that sort of thing. 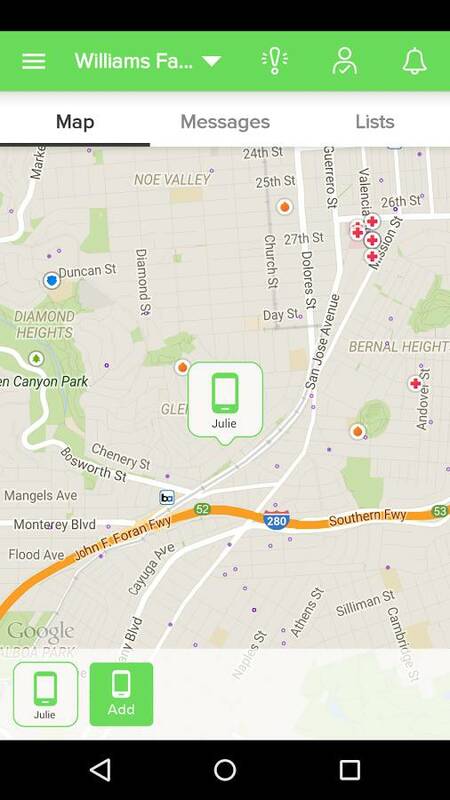 Of course, if you’re looking for something beyond just a phone locator, you’ll need to look elsewhere. If you’re in need of something fairly basic and have an Android Wear smartwatch, then this is your best bet. It doesn’t offer much in the way of features, but if you leave your phone lying around not too far away from you, then you can use this to find out where it is. Plus, there’s also the idea that this will train you not leave your phone behind, but there’s no guarantees there. Google’s own offering is pretty solid, however it’s pretty basic as well. Reliability is the aim of the game here, and I’ve never not been able to use it. There’s also the fact that, when signed in, you can search Google for “Where’s my phone?” and actually be answered, too, which is always nice. 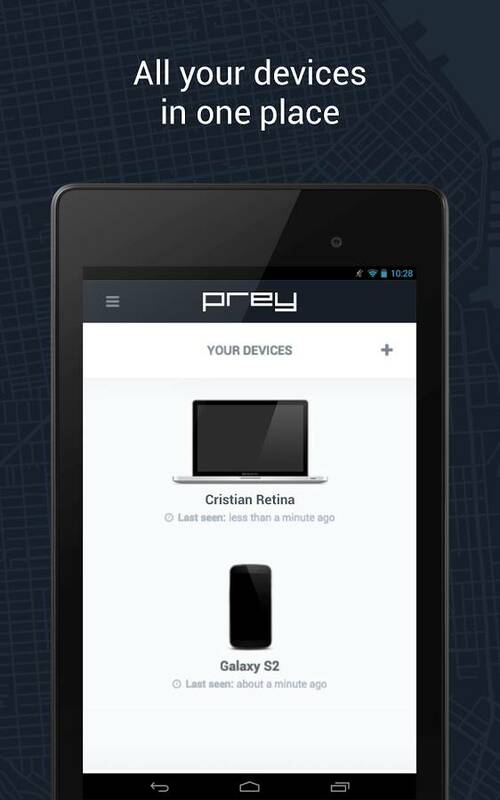 Prey Anti Theft is something of a users’ favorite on Android as it brings everything together in one place no matter which device you’re using. Prey is absolutely jammed with useful features, and performs the same taking a photo trick as the GotYa app does. It works on all sorts of platforms and if you really need to keep something secure, then Prey is the way to go. Lookout is an app that does it all, but it also has the “Locate and Scream” feature that is really great for finding a missing device wherever it might be. This makes it nice and easy to keep your device in top shape as well as giving it a safety net when something happens to your device, too. This is an app that again tackles the physical side of things. Alerting you to when it’s been unplugged when you didn’t want it to be unplugged, or when snatched away from you. 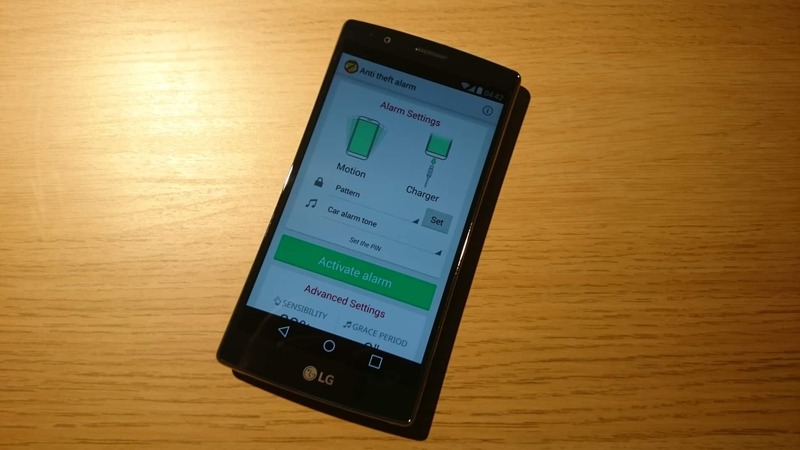 Then, your phone will lock up and then an alarm will sound as well. Short and simple. 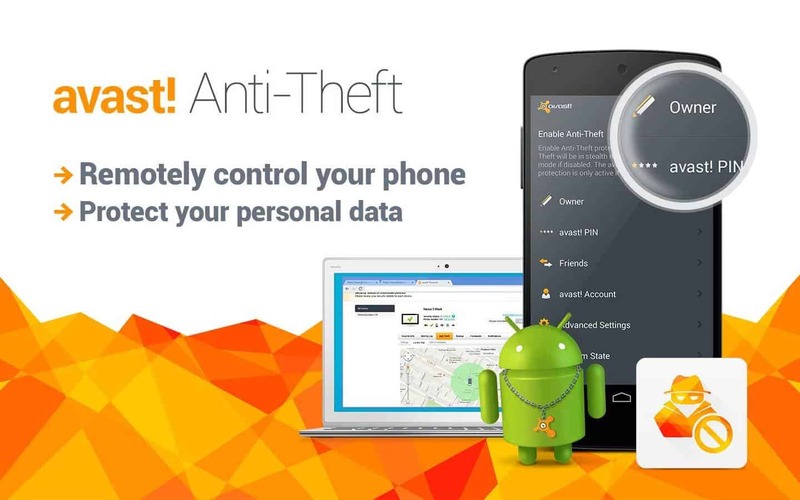 The post Featured: Top 10 Anti-Theft Android Apps appeared first on AndroidHeadlines.com |.